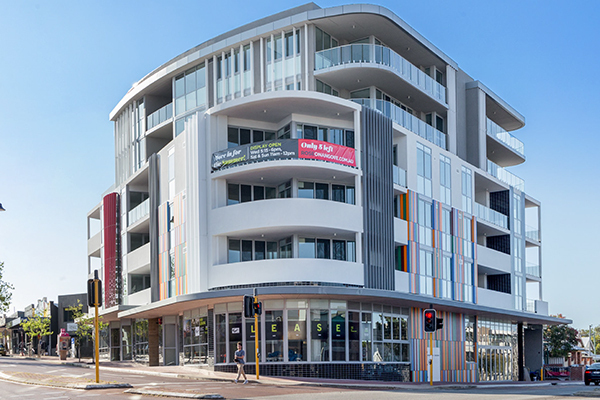 Engenuity is proud to have been contracted as the structural consultants to work with Finlay Group to deliver this vibrant development in North Perth for Saracen Properties. Completed in late 2017, this project features 39 residential apartments and ground floor retail, located in the highly desirable Angove Street precinct. Full structural engineering design and documentation. Deep excavation on a tight site in an inner city area.